The court expects timely child support to be made for the care of your children. The court also understands that your economic situation might change from better to worse in times of economic difficulty. If you can not pay your current child support then you must move quickly to inform the court of any in your economic status. If you fail to give timely notice to the court, and fall behind in child support, you will make modification to your future child support difficult or even impossible. Therefore, prompt notification to the court is crucial when child support payment modification is desired, provided there are reasonable circumstances for the request. Often times fathers or mothers come to me and tell me of their loss of employment which caused them to fall behind on child support payments. They unfortuantely come to me after they have fallen behind by thousands of dollars. The court does not retroactively back date child support from a past event. Moreover, state law will not allow you to file a motion while arrears are present. Unless of course there were some very special circumstances. Once you suspect that your income is about to change it is imperative that you inform the court through a motion for modification before arrears begin to accrue against you. Modifying your child support order becomes difficult if not impossible once you fall behind in child support.Call today to have your rights enforced. 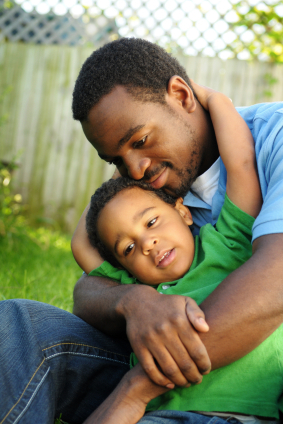 If you are the custodial parent and your children are suffering due to non payment of support where your spouse is able to, but is not paying his/her proper support you have remedies available to you. The court often times finds the non paying party in contempt and will ask them to pay or reimburse you for legal expenses incurred by you in bringing the matter of non payment before the court. Call today to have your rights enforced.